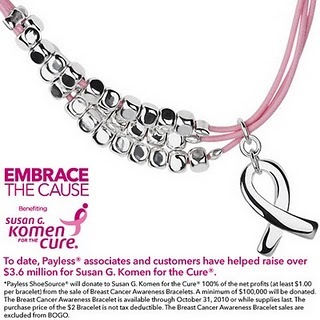 Fabulous Support for Charitable Causes Should visit for October Breast Awareness month. How can you Help click on fabulous Support for Info. I hope you visit and let me know what you think! I love comments & please Follow with Bloglovin.